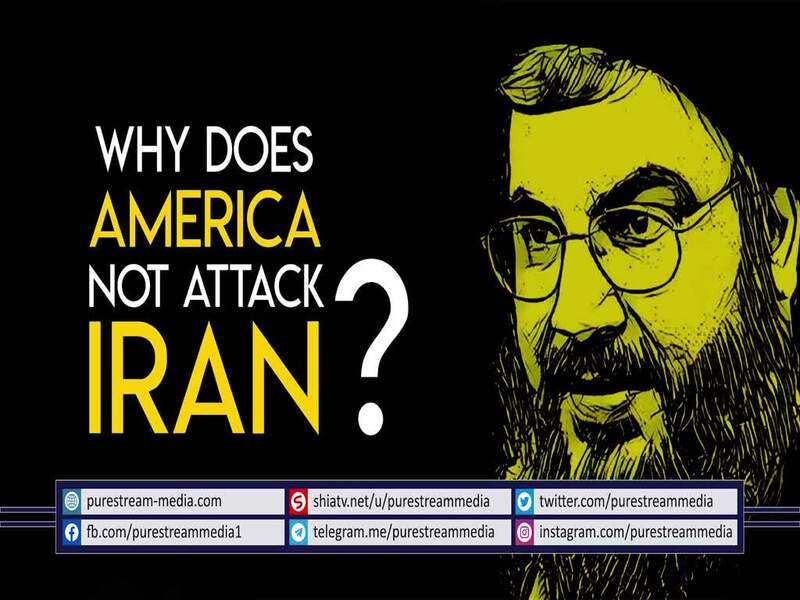 Why Does America NOT Attack Iran? | Sayyid Nasrallah What is it that makes America reluctant in attacking the Islamic Republic of Iran? Is it the kindness and affection of Trump? Listen to the man who does not exaggerate or lie. He also gives a direct message and invitation to the Lebanese army.